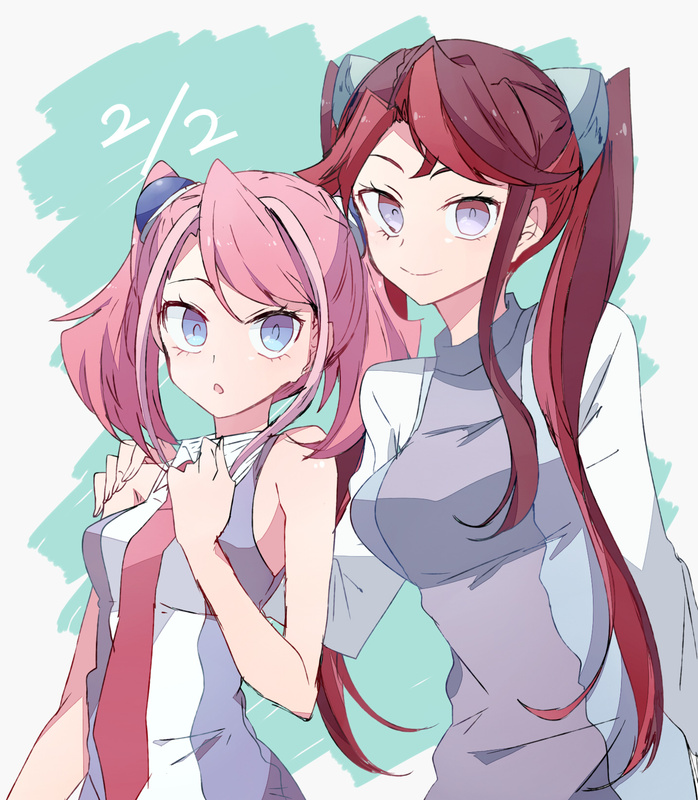 74 anime images in gallery. 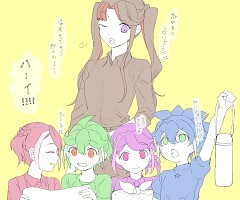 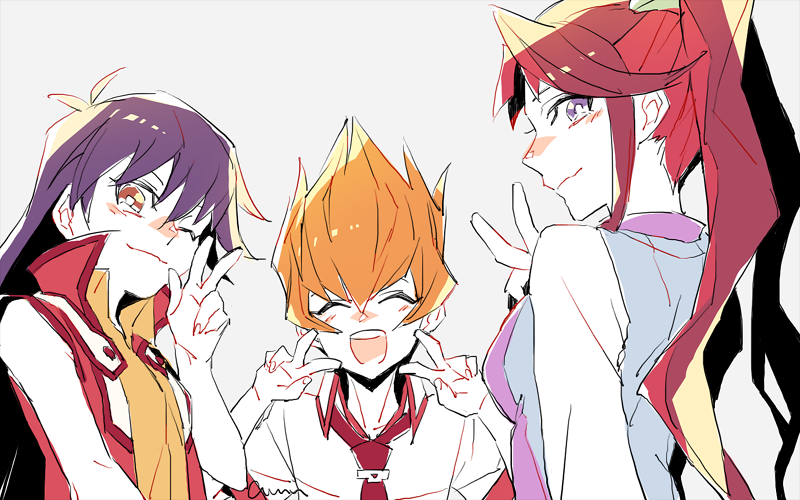 Tagged under Fuchigami Mai and Yu-Gi-Oh! 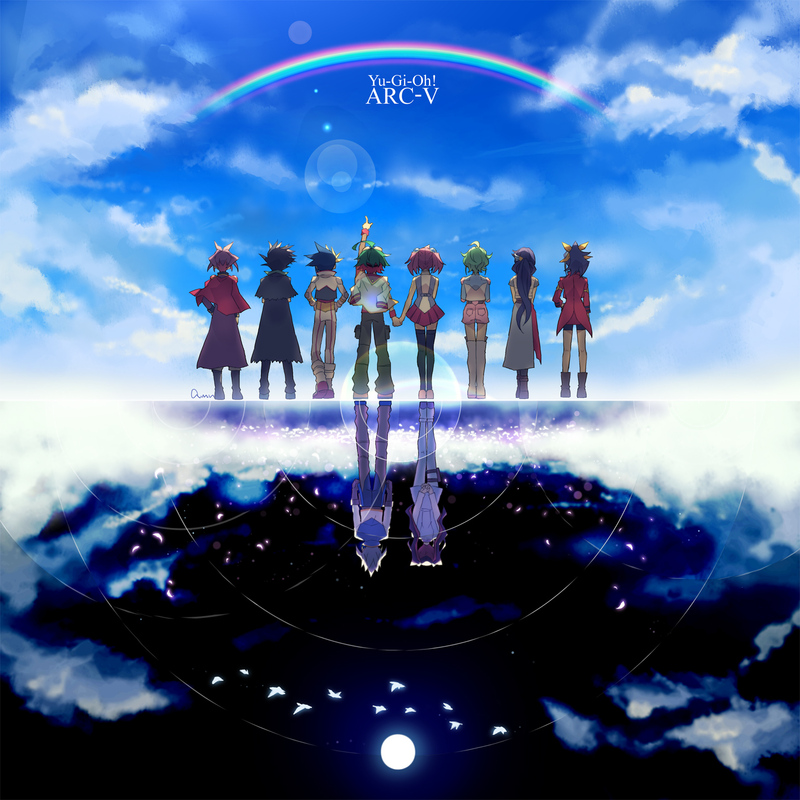 ARC-V.
Ray Akaba is a character appearing in the Yu-Gi-Oh! 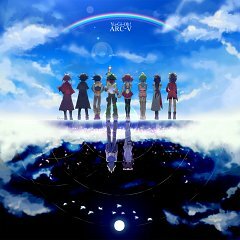 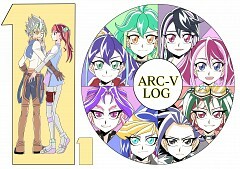 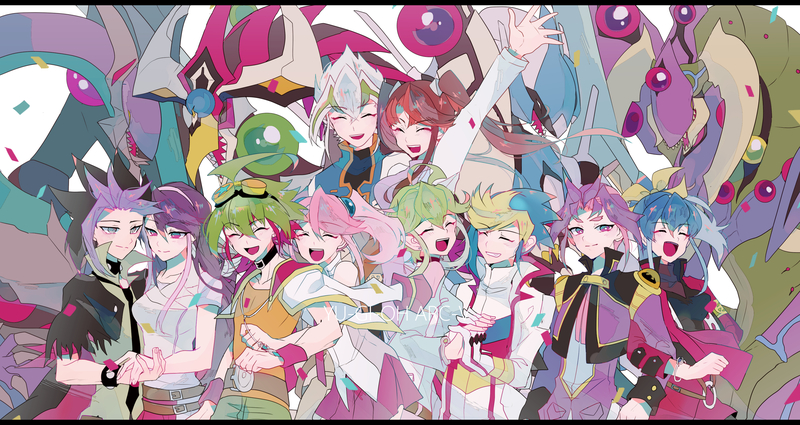 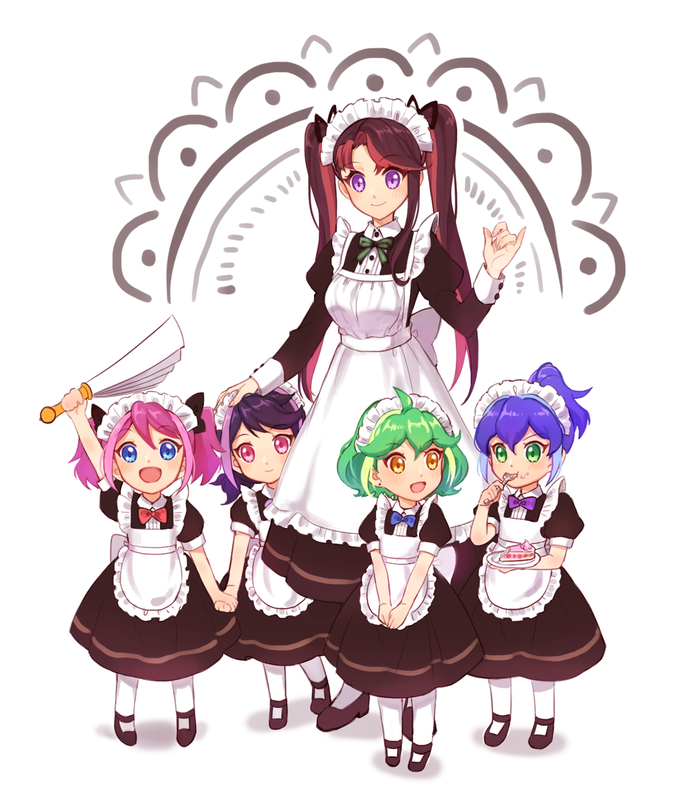 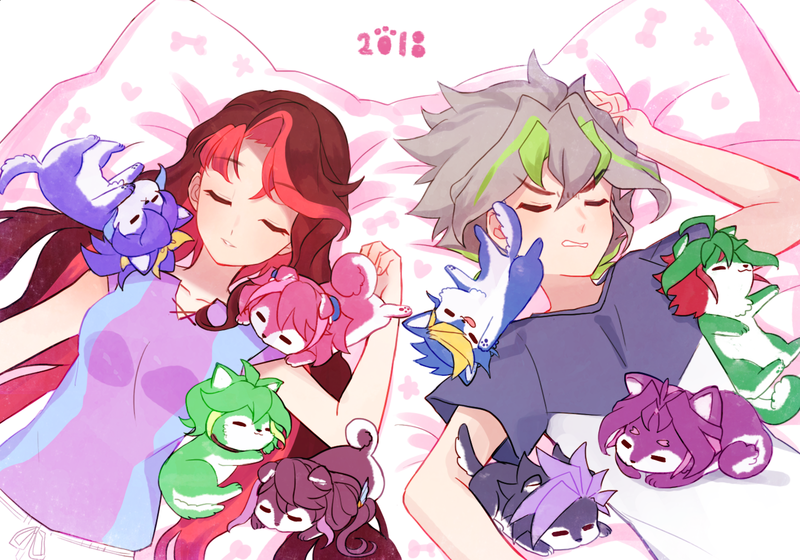 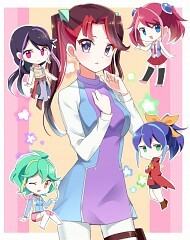 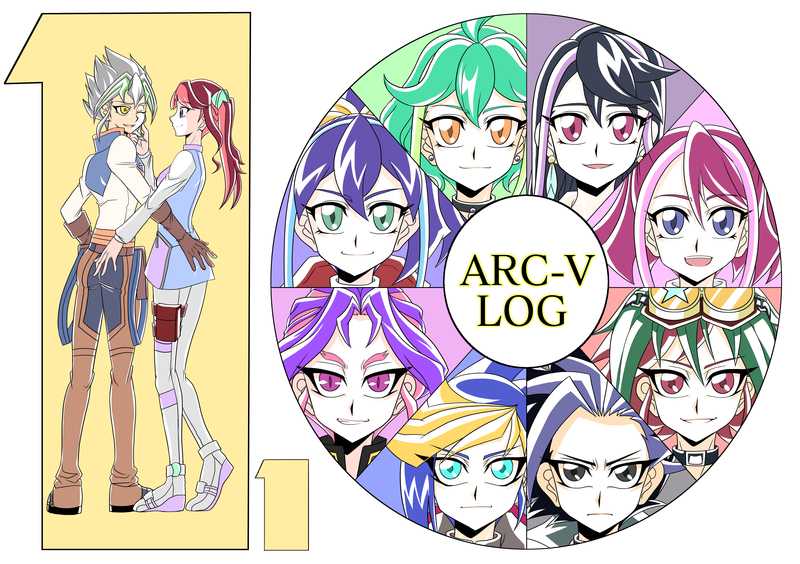 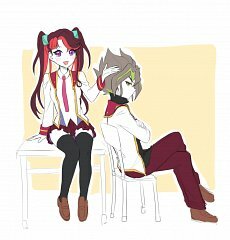 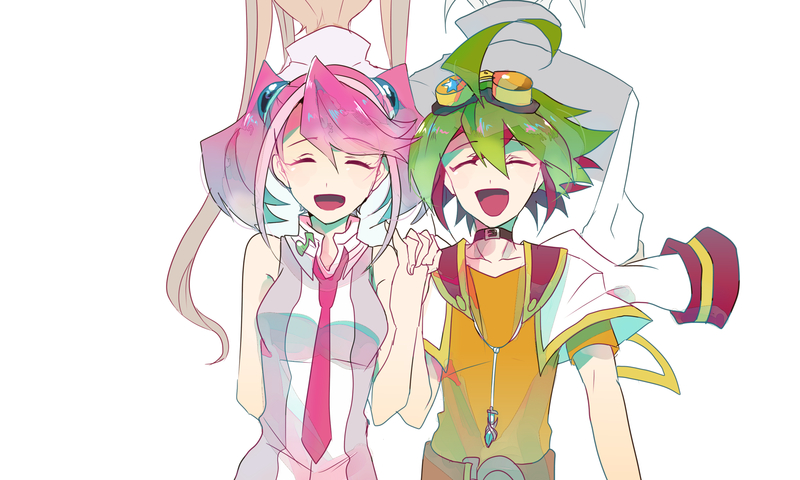 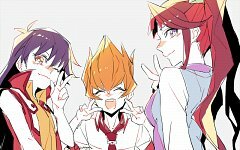 ARC-V anime. 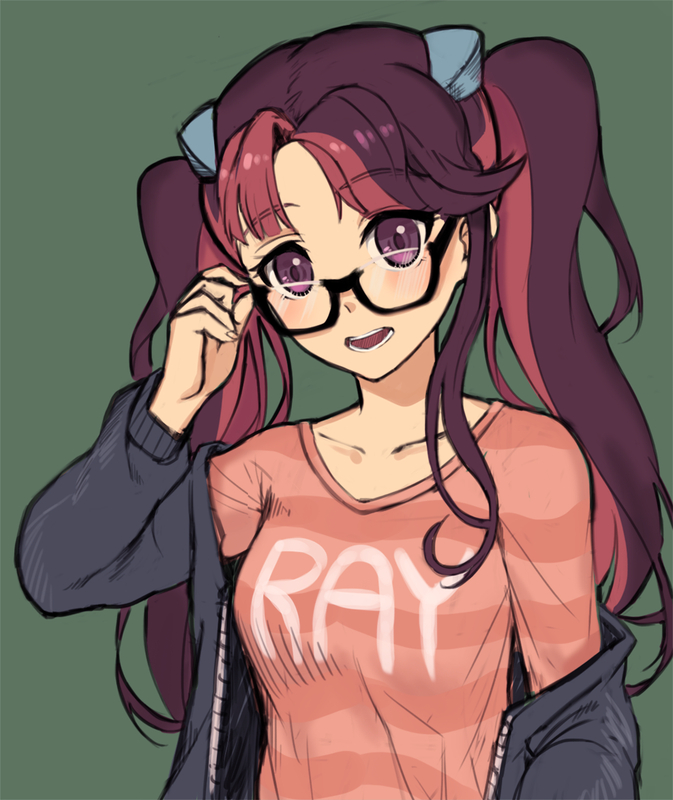 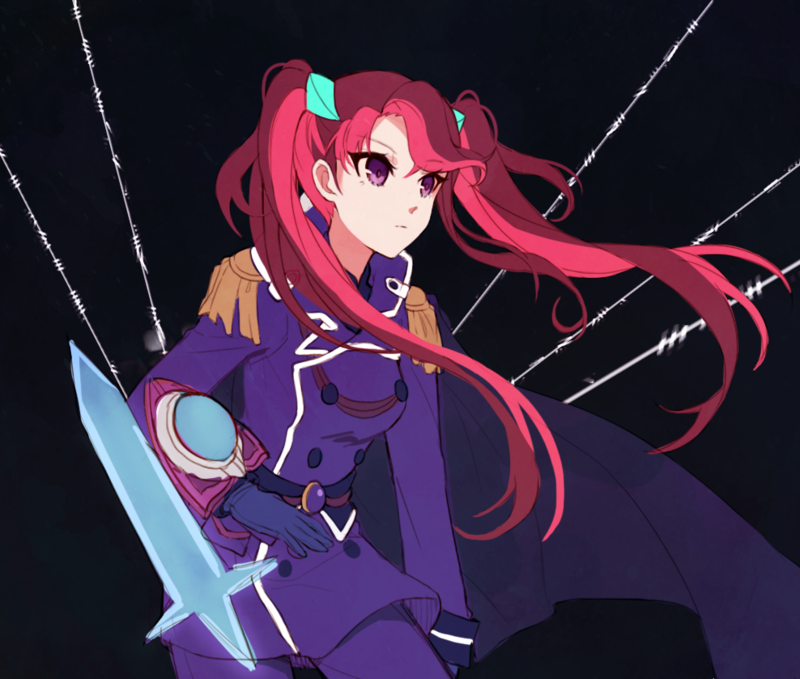 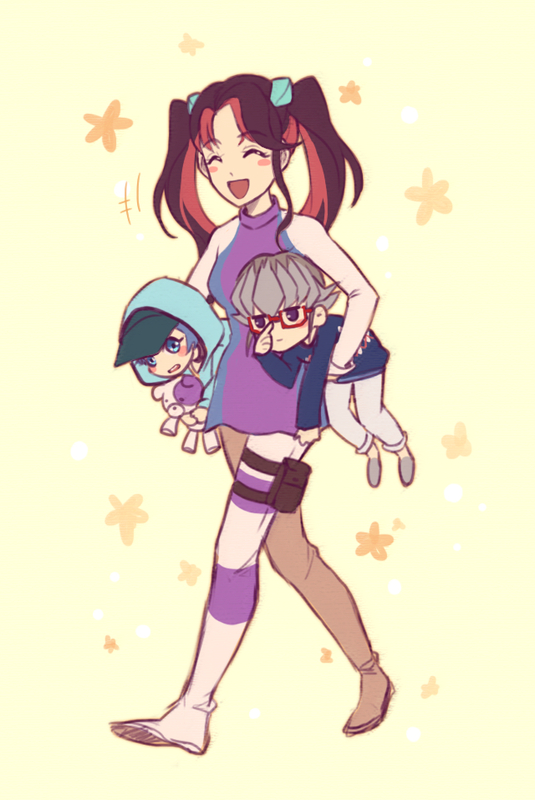 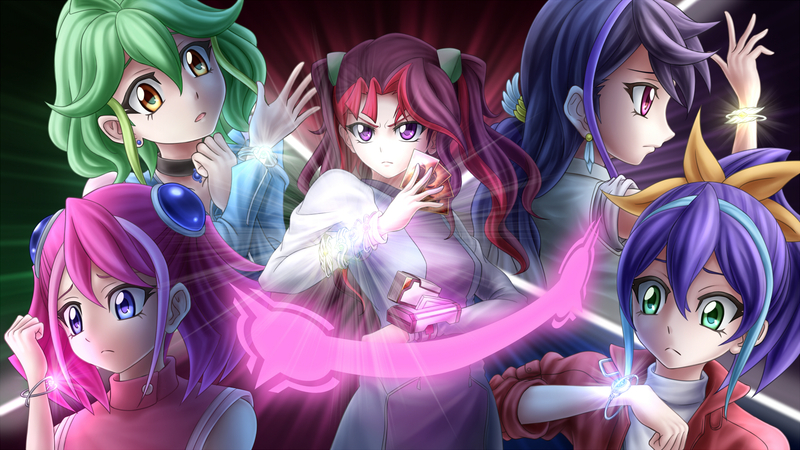 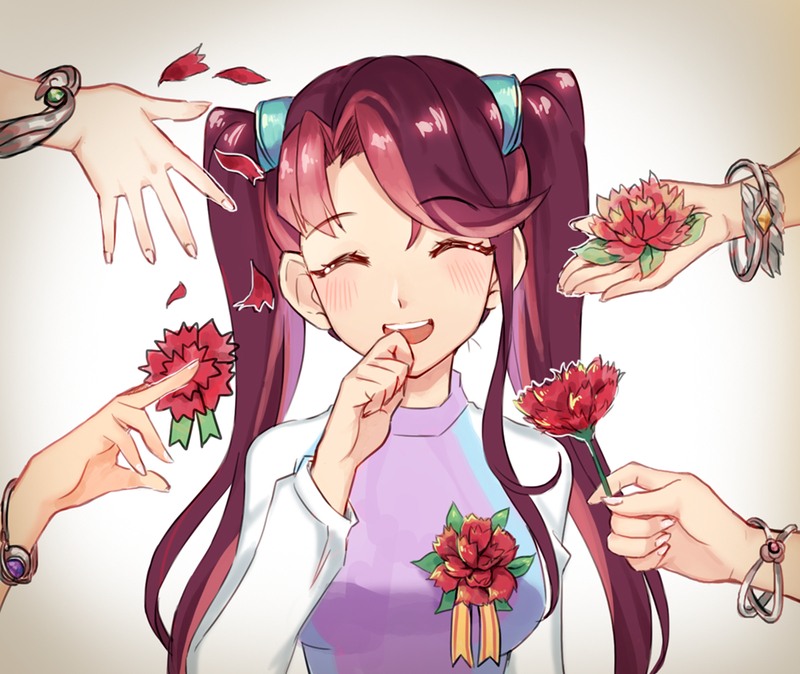 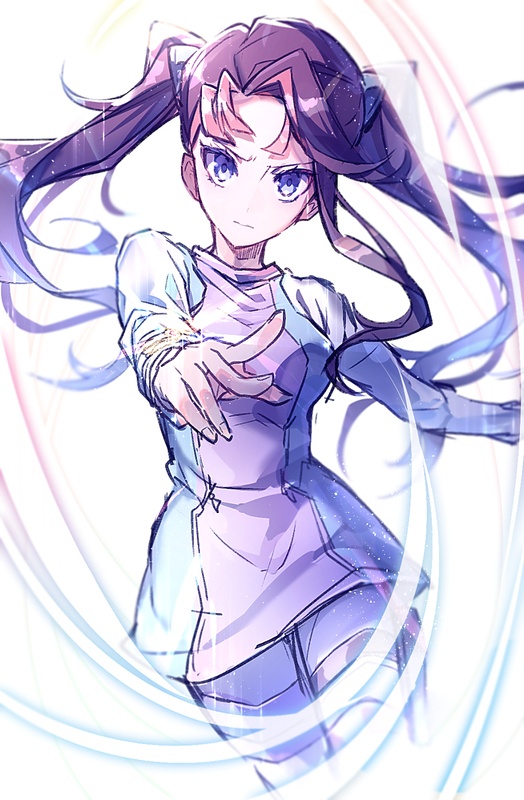 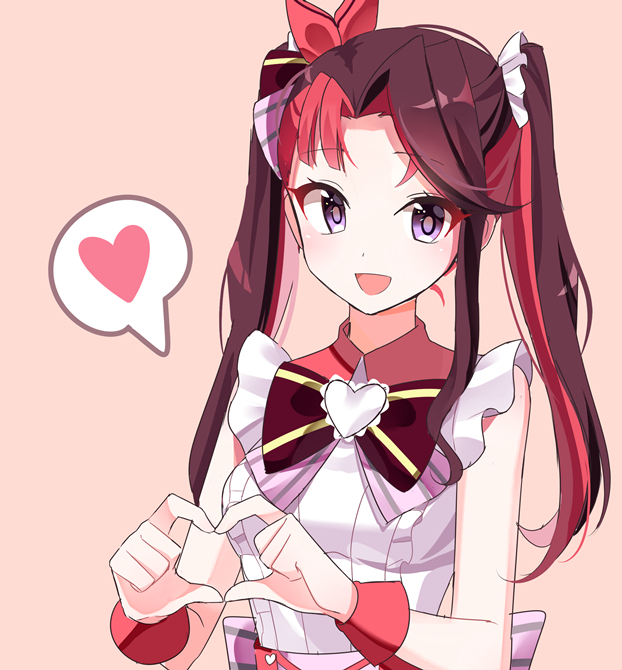 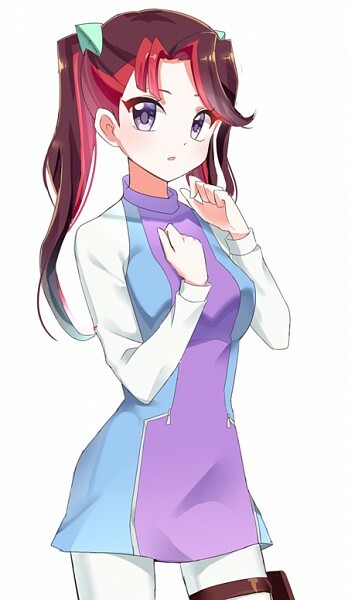 She is the incarnation of Yuzu Hiiragi (Standard Dimension), Serena (Fusion Dimension), Rin (Synchro Dimension) and Ruri Kurosaki (Xyz Dimension). 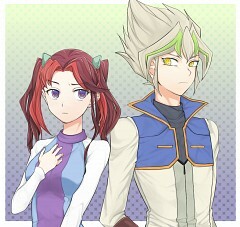 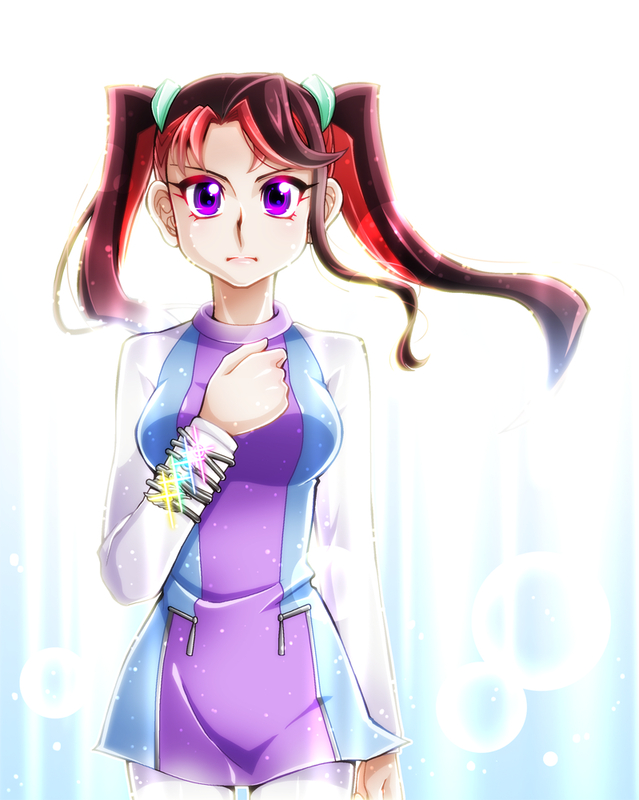 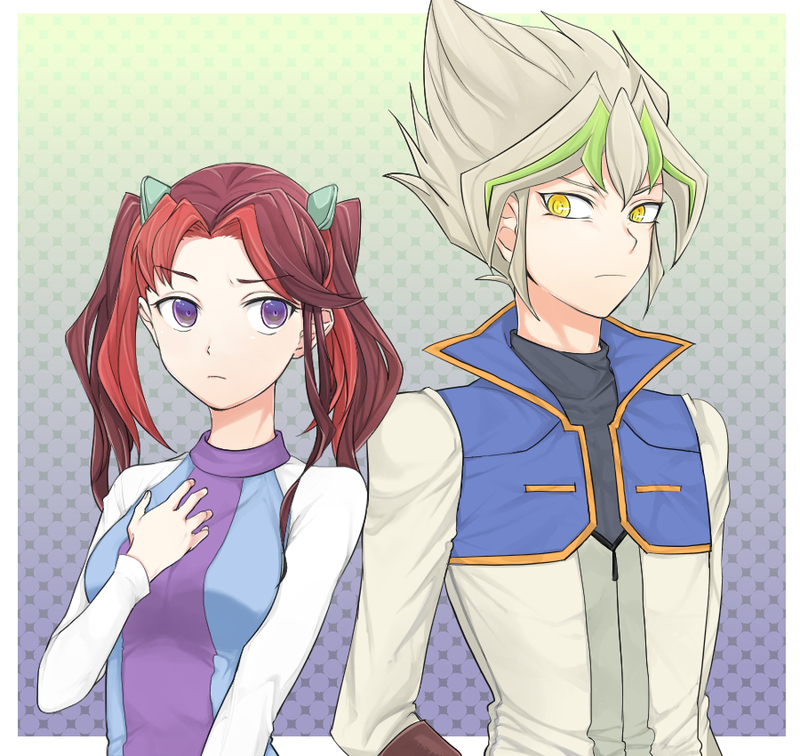 She was Leo Akaba's daughter and a pro-duelist in the Original Dimension. 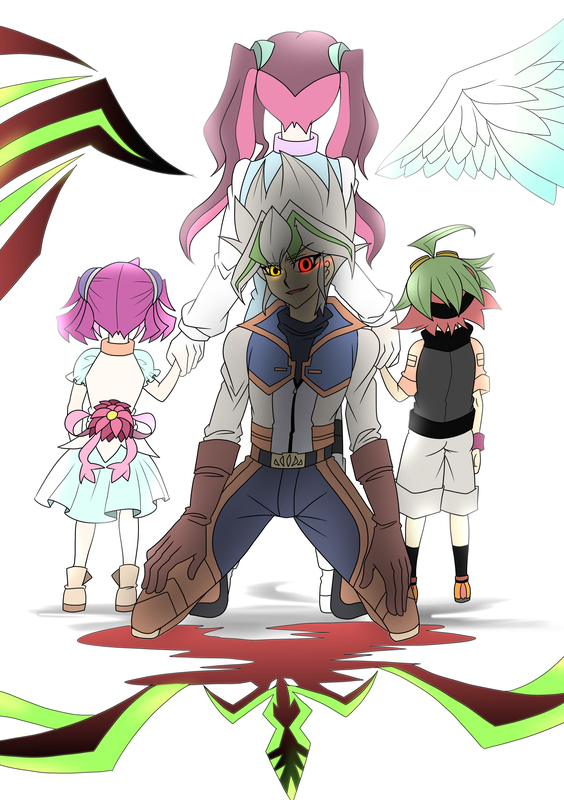 In her father's place, Ray confronted Zarc, which resulted in her soul being split into four and reincarnated into four different lives. This initiated the Revival Zero project with her resurrection being its main focus. She, along with Zarc, is one of the true co-creators of Pendulum Summoning.